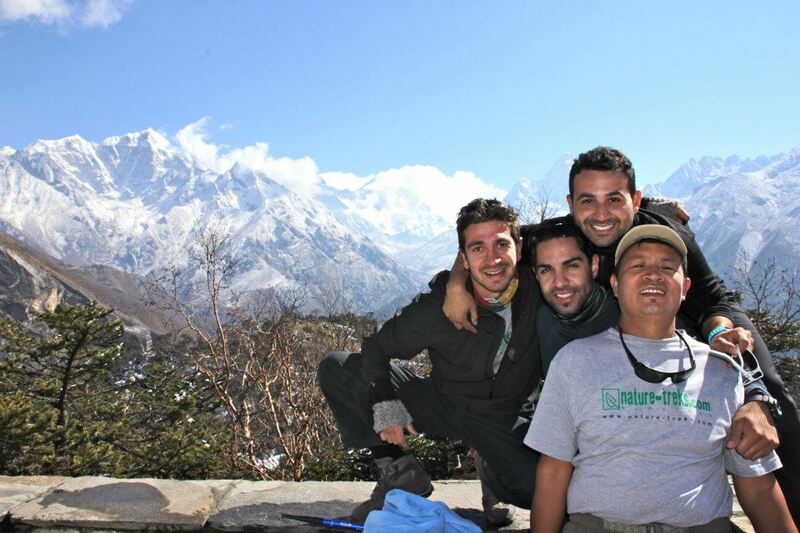 Everest Base Camp - Nature-Treks.com :: Pure Nature with Adventures. The Ultimate trek of the world! 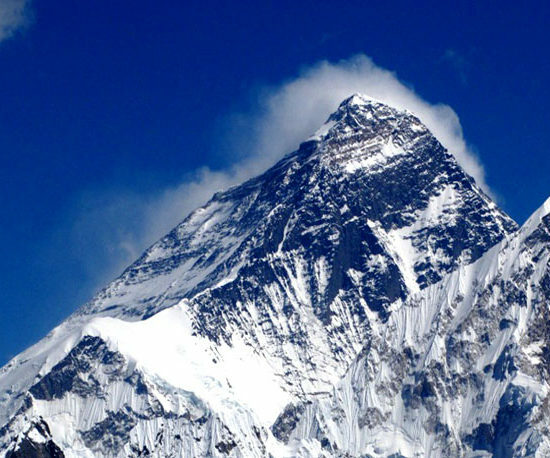 The Everest base camp is an ultimate adventure trek of the world. 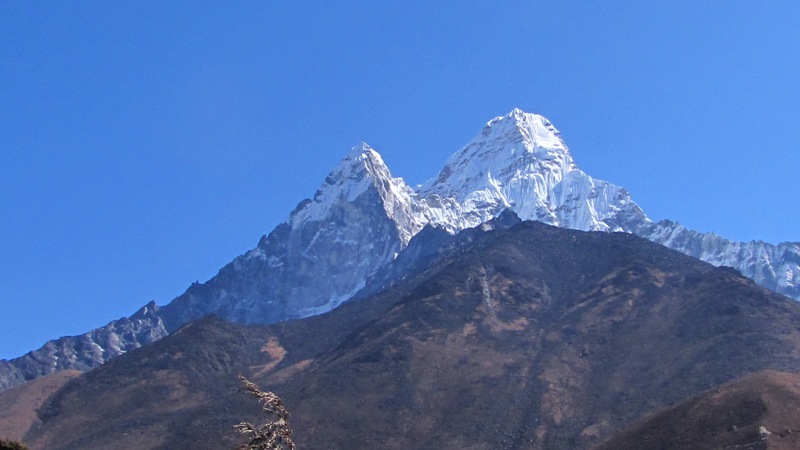 Home to the famous Sherpa, the Khumbu area possesses the most extraordinary high mountain scenery on this planet. 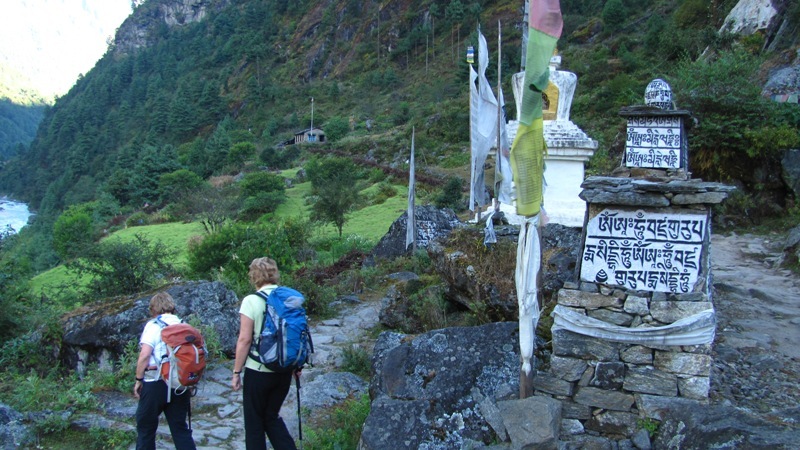 This trek takes you through the Sherpa ‘capital’ of Namche Bazaar and to Thyangboche monastery, where the Mani Rimdu festival is held every year in October-November, in the heart of the great cultural center for the people of Solukhumbu. 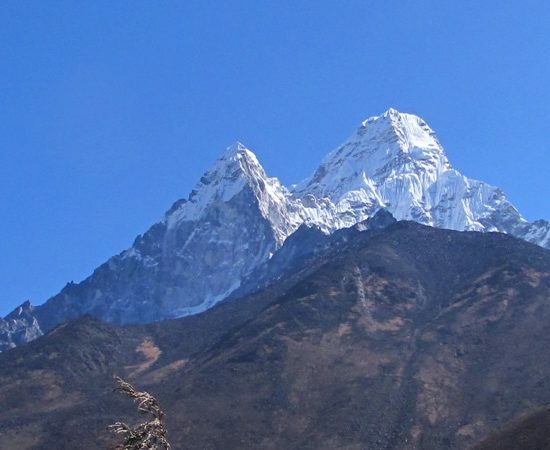 Further along the trail, the walk up to Kalapathar for a close-up view of Everest is an extremely rewarding experience. Base Camp itself does not provide much in the way of views, but it is impressive to walk beside the Khumbu ice falls and glacier. 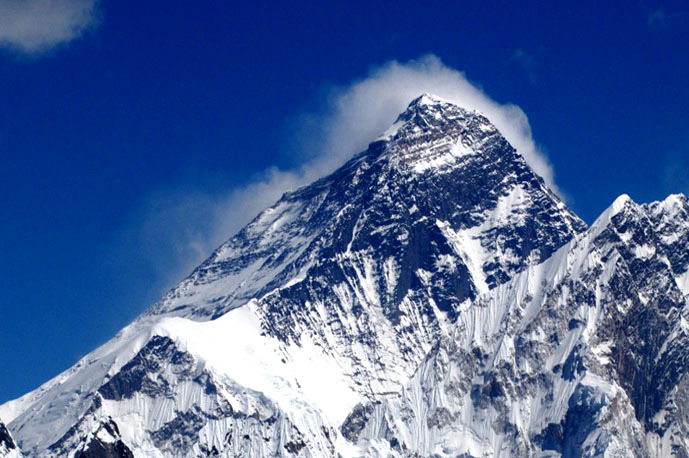 Why do people climb the Everest, simply because it is there, was probably the best answer we hear and read. 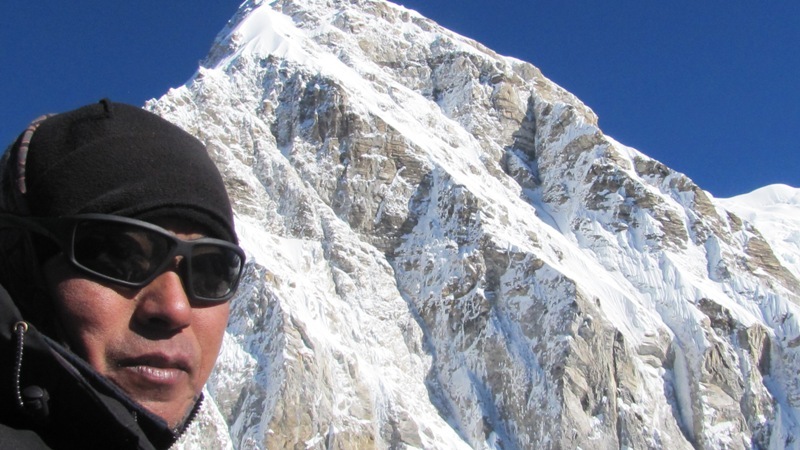 To be there, near the highest mountains of the planet, to have an experience of a lifetime, to be able to say, I was there! There are many other reasons, people may say or claim. 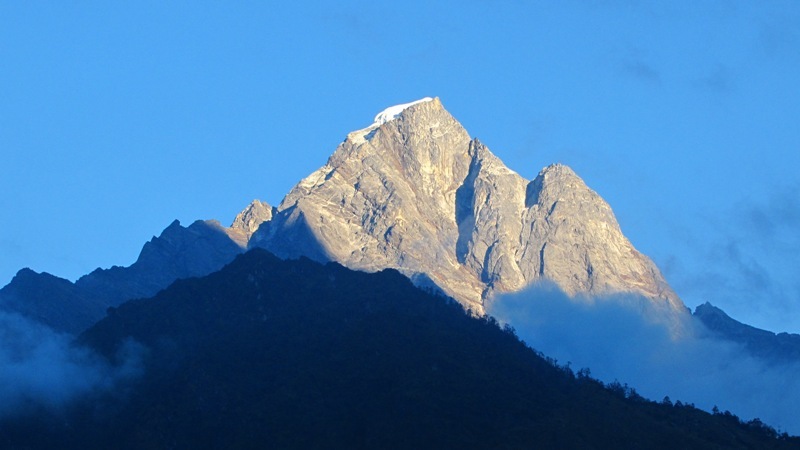 The fact – it is obviously an ultimate adventure hike destination. At the same time, this is something, that is MUST for people who loves nature, mountain and adventure, who wish to dare and do in their lifetime! 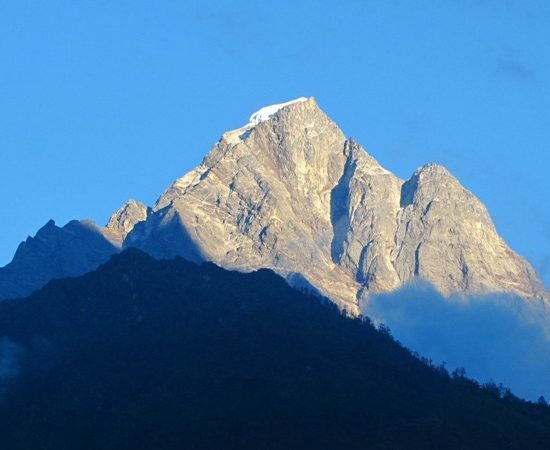 Another day is spent at Dingboche to acclimatisation and can be used to explore around or visit Chhukung. 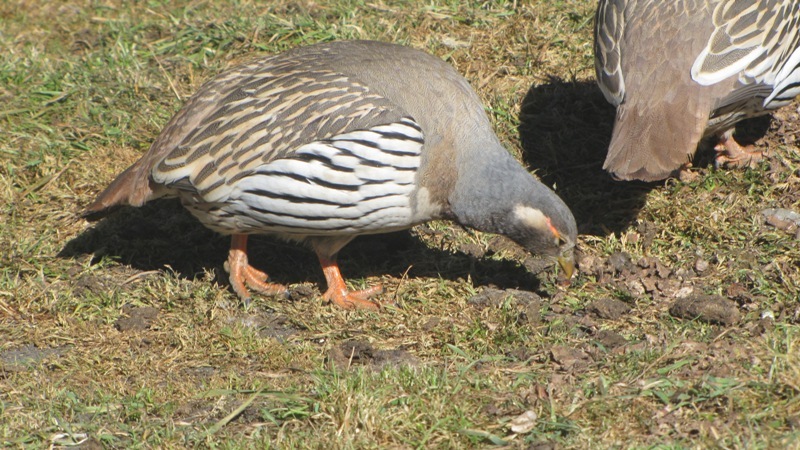 Overnight lodge. Your trip concludes to fly back or start another tour with us.